Is It All in Your Diet? The Role of Nutrition in Treating Peripheral Neuropathy of the Feet - Healing Feet - NYC Podiatrist & Foot Doctor. “Good nutrition is often the first line of defense to avoid peripheral neuropathy,” according to an article in Podiatry Today. You may not expect to hear nutrition advice coming from your podiatrist, but we take a very holistic view of foot health here at The Center for Podiatric Care and Sports Medicine in New York City, combining the latest technology, medications and standard foot and ankle treatments with homeopathic remedies, home care routines, and physical therapy. Preventing excess sugar and cholesterol from entering the bloodstream can go a long way in assuring healthy, normal nerve function in the feet. Peripheral neuropathy is a common diabetes comorbidity affecting up to 7% of the population (or an estimated 20 million Americans). There are over 100 types of peripheral neuropathy, each with a unique set of symptoms, treatment, and prognosis. Some neuropathies are inherited while others are acquired. The root cause can be an external traumatic lesion or an internal dysfunction of the central or peripheral nervous system. Podiatrists have found that addressing certain vitamin deficiencies can have a large impact on the symptoms of peripheral neuropathy in some patients. Causes: Alcohol dependency, prolonged diarrhea, pregnancy or lactation, severe liver disease and hyperthyroidism are all possible underlying causes of thiamine deficiency. Causes: Alcohol, birth control pills, certain Leukemia drugs and cortisone can all be Vitamin B6 antagonists, which interferes with the patients’ ability to absorb B6 from food. Patients receiving long-term hemodialysis, alcoholics and pregnant or lactating women with higher nutritional needs may also suffer from low B6. 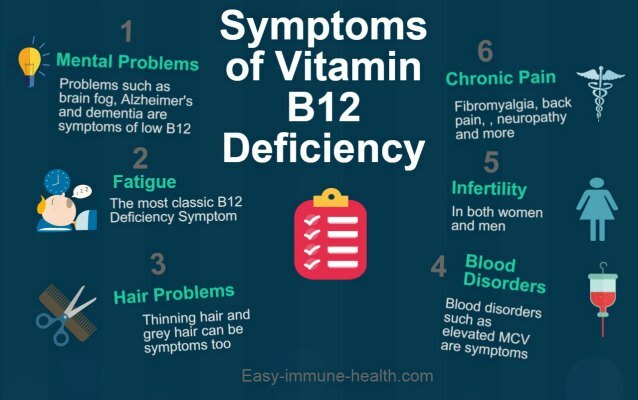 Causes: The autoimmune disorder pernicious anemia, gastritis, weight reduction surgery, lupus, or a strict vegan diet may prompt a B12 deficiency. Proton pump inhibitors and metformin may interfere with B12 absorption. Nitrous oxide abuse is less commonly observed, but causes B12 deficiency as well. Aging is believed to play a role as well. Treatment: Intramuscular injection of 1,000 mcg daily for five to seven days, followed by 1,000 mcg monthly. If vitamin deficiency is suspected, we can order a blood test to obtain an accurate diagnosis before determining your personalized treatment plan. A podiatry office has many methods of determining the degree of nerve damage, where the will assess the degree of damage through a physical exam, a skin biopsy, and nerve conduction studies. In addition to diagnosing and offering nutrition counseling, we also administer the latest treatments for peripheral neuropathy in NYC, such as Transcutaneous Electrical Nerve Stimulation, pulsed infrared light therapy, and prescription medication.